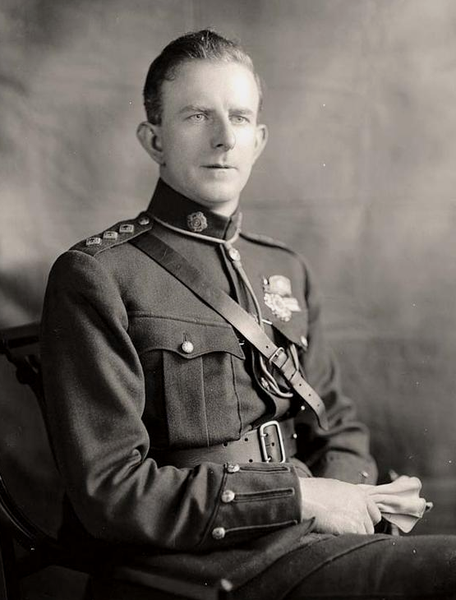 Birth of Eoin O’Duffy, IRA man, Michael Collins protégé, Commissioner of the Garda Síochána and General Franco supporter near Lough Egish, Co Monaghan. 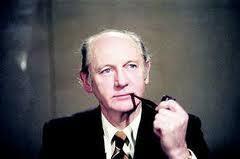 O’Duffy first came to fame when he led an IRA group which captured the first R.I.C. barracks during the War of Independence. As he grew older, O’Duffy became more obviously authoritarian and fascist in outlook. He joined the Army Comrades Association which ultimately exhibited mannerisms reminiscent of Hitler’s SA. He was often greeted with “Hail O’Duffy” and Nazi like salutes by blue shirt clad supporters. The term “Blue shirt” is often used by anti-Fine Gael critics as a less than complimentary term.